Join City Club of Denver in welcoming Donald Zuckerman, Film Commissioner of The Colorado Office of Film Television & Media for The State of Colorado. Learn more about the role film, television, and media are playing in promoting the State of Colorado and in developing its economy. 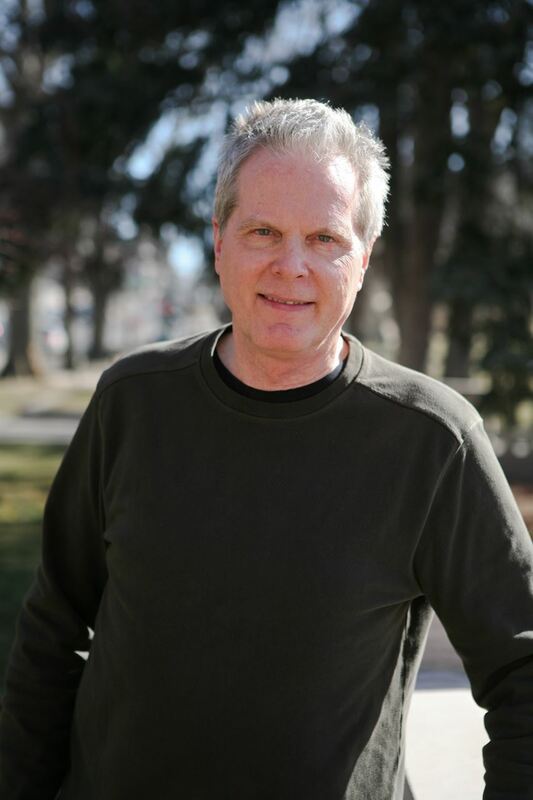 Donald Zuckerman was appointed Film Commissioner of the Colorado Office of Film, Television & Media in May 2011 by Governor John Hickenlooper. Prior to becoming the Film Commissioner, Donald produced over 20 film and television projects, including Freaky Deaky, based upon the Elmore Leonard novel, as adapted and directed by Charlie Matthau, Casino Jack, directed by George Hickenlooper, and starring Kevin Spacey, Kelly Preston, Barry Pepper and Jon Lovitz, and Green Street Hooligans, directed by Oscar nominated director Lexi Alexander, starring Elijah Wood, Charlie Hunnam and Claire Forlani. The film won the Grand Jury and Audience awards at the 2005 SXSW Film Festival. Zuckerman has a long history of creating exciting New York City nightlife venues including THE RITZ (a 2500 capacity music venue), SINGALONG and METROPOLIS. Zuckerman also executive produced the “LIVE FROM THE RITZ” series of television specials for MTV. He managed Columbia Records recording artist SCANDAL featuring Patty Smyth (gold and platinum albums) and HENRY TILLMAN, the 1984 Olympic heavyweight boxing gold medalist and professional boxing contender. Donald Zuckerman graduated from the University of Pennsylvania and received a law degree from the Boston University School of Law. He worked for four years as a Staff Attorney for the New York City Legal Aid Society Criminal Defense Division and subsequently maintained a private law practice.